On Friday night I attended a workshop to learn how to bone out rabbits, ducks and chickens. 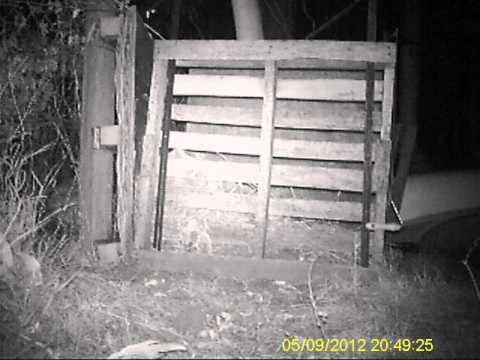 Thanks to my new game camara, I now know what’s coming into my yard at night! 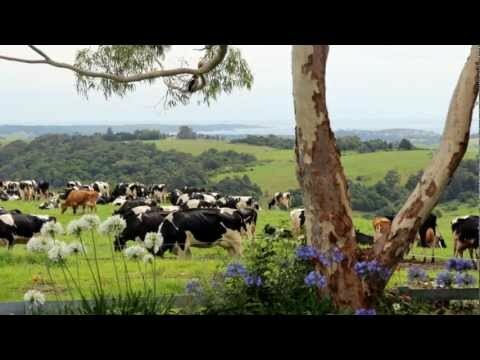 Gourmet Farmer – Australia’s River Cottage? The first series of Gourmet Farmer aired on SBS last year, and it’s back this year for Series 2. Is this Australia’s answer to Britain’s River Cottage? A must-see video of BBC’s Ethical Man visiting a pig farm in Las Vegas, where the pigs are raised on restaurant leftovers and then fed back to the restaurant patrons. I made this video some time ago, as you can probably tell if you know our kids. Have a read of the labels on the products you’re feeding your children – if it sounds anything like what the girls are cooking up here then please stop!